If there’s a list of films that shouldn’t have been made, then The Avengers should be near the top. No, not the Marvel comic characters who escaped onto the silver screen. But the “spy-fi” series from the 1960s and 1970s television series, that was reinvented for a woeful, sequel with new actors in 1998. The original six series (four in black and white) of The Avengers starred Patrick Macnee as agent John Steed with his trademark bowler hat alongside companions Cathy Gale (played by Honor Blackman) and Emma Peel (Diana Rigg). And then after a break of seven years, another two series were filmed, this time called The New Avengers, starring Joanna Lumley playing Purdey and Gareth Hunt as Mike Gambit alongside a more portly and less athletic Steed. The quality of the TV episode plots was admittedly variable. 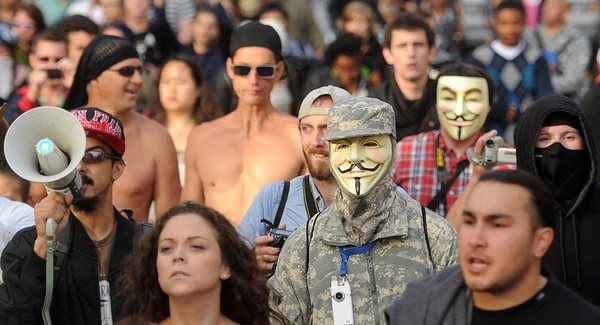 Sometimes brilliantly surreal, with frequent references to enormous-scale game-playing and secret organisations. Other times, lapsing into tedious car chases. But on balance, a good series. BBC Four aired Series 4-6 of The Avengers. And in recent years, BBC Four and ITV4 have repeated The New Avengers episodes, though ITV4 inexplicably showed the majority of them out of sequence. But the 1998 film – starring Ralph Fiennes, Uma Thurman, Sean Connery and Eddie Izzard, and directed by Jeremiah Chechik – is a disaster. While containing some futuristic technology and gadgets, the film is beautifully ambiguous about its period, with a black and white palette occasionally punctuated by bright splashes of colour like the red phone box. The Avengers film includes many elements of the television series: high performance cars, Steed’s hat and umbrella, surreal moments like a meeting full of men disguised in different coloured fluffy teddybear costumes, and lots of tea. But it fails to pull off the quintessentially British feeling required. The humour isn’t funny. The action sequences should have kicked off a whole new martial art based around fighting with an umbrella. And the plot is more difficult to follow than a fast moving episode of Spooks (with which it shares actress Keeley Hawes) or something from the Bourne franchise. Apparently, after underwhelmed audiences previewed the 115-minute original edit, the film was cut down to the 87 minute version that is now available on DVD. Crucial elements of the plot must have fallen to the cutting room floor into the digital wastebasket, leaving unexplained jumps in the action and an odd sense of pace throughout the film. £2.99 on Amazon, or just £2 in the Belfast branch of Head! Let’s hope ITV4 or BBC Four show some more of the original series soon. Publication Schemes are supposed to publicise what information a public body holds and regularly makes available. 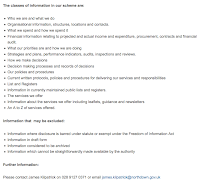 The Information Commissioners Office have a Model Publication Scheme for District Councils in Northern Ireland, listing the type of information that they must make available. As well as listing the information being made available, a publication scheme also signposts how to access it, usually offering URLs for online documentation. In theory this should cut down on needless Freedom of Information requests, since interested parties can find the information themselves without assistance. It cuts cost and improves transparency. North Down council have (recently?) revamped their web presence, and in the process taken a step backwards in transparency. The new website has a nice look and feel, but it’s very light on information in some areas. There is a page devoted to their Publication Scheme. However, it just lists the headings in their scheme and doesn’t link to the actual scheme. So the public are none the wiser about exactly what information is already available and how to access it. Mandatory items like the “most recent election results” are now missing from the website. Their Local Government Reform page also refers to “images on this page show our current boundary, and the areas (in red) which will become part of the new North Down and Ards district council”. Yet there are no images on the page. Magherafelt District Council have a reasonable publication scheme. Some other councils go further and keep the scheme as a set of browsable webpages with live links to the information. 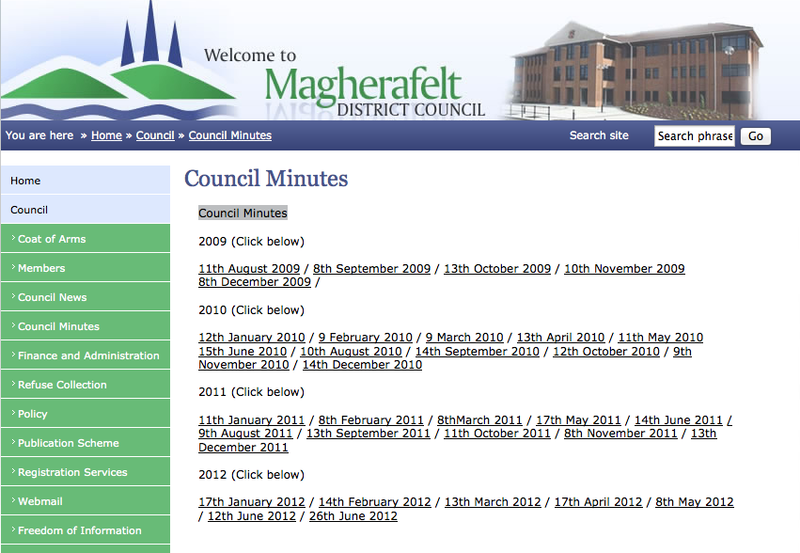 However, Magherafelt District Council haven’t managed to publish any council minutes since June 2012, rather contradicting their publication schemes advice that “minutes of Council meetings available on the website”. Back in 2009 I blogged about my experience asking Magherafelt District Council for electronic copies of minutes. After been offered paper copies (at a cost) they relented and sent them electronically. And after a struggle it turned out that the council had voted in March 2005 to publish their minutes on their website. But four and a half years later they still hadn't got around to it. Seems that the wheels have fallen off that wagon again. From past experience, I’d say that Belfast City Council has a pretty slick FOI process. However, checking their Publication Scheme tonight I found that the document (linked to from two different webpages) is dated February 2003 and has just celebrated its tenth birthday. Someone in Belfast didn’t get the "memo" from the ICO that “Authorities which are still operating publication schemes from before 31 December 2008 should note that these expired on 1 January 2009.” While they might want to claim that they’re not a District Council and that the NI District Council model publication scheme does not apply, they could default to other model publication schemes for NI. Missing publication schemes, absent minutes and out of date documents lead me to make two conclusions: (1) transparency is not at the heart of local government in NI; and (2) members of the public are disinterested – or disheartened – and not reminding councillors and council officials that information is missing. Neither of these is a sign of a healthy local democracy. I’ve previewed some of the screens and events below to whet your appetite before delving into the full programme. Festival programmer Stephen Hackett spoke to me at the launch and talked about some of his highlights in the dense programme of cinema. 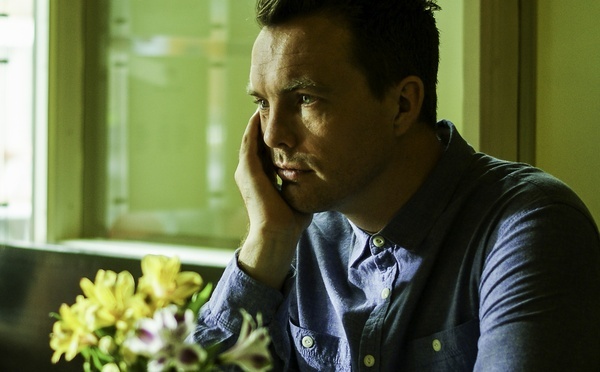 Made in Belfast, 7pm, Moviehouse, £6 // Local actor Paul Kennedy has turned writer and director and his film premieres and opens the festival. A story of friendship and betrayal, of an author returning from Paris to face the friends and family he treated so badly. La Traviata, 8.30pm, St Anne’s Cathedral, £8 // Members of NI Opera's Young Artists’ Programme will perform pieces by composers inspired by Verdi before the screening of La Traviata in a fabulous location. 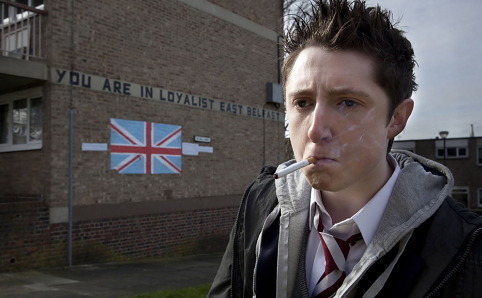 Spoof or Die, 5pm, QFT, £4 // In this short film set in modern day Northern Ireland, Craig and Nicky are bullied at a bus stop and decide to bunk off school. But as the ghosts of conflict emerge, their brash youthful anarchy leads them towards a darker, older world, and from that towards an unexpected closeness. Written by Stacey Gregg and directed by Prasanna Puwanarajah. Only the Young, 7pm, QFT, £6 // A documentary following three teenagers living in a small desert town in South California. Skateboarding, friendship, heartbreak, desolation. “Delicate and ethereal filmmaking” from Jason Tippet and Elizabeth Mims. Cool Hand Luke, 8pm, Crumlin Road Gaol, £10 // Clips from classic prison movies precede the outdoor screening of Cool Hand Luke starring Paul Newman. Tours of the gaol from 8pm; film starts at 9pm. A Hijacking, 7pm, QFT, £6 // Kasper from Borgen turns up in this Danish film written and directed by Tobias Lindholm. A tense thriller develops as the crew of MV Roven are taken hostage by Somali pirates while the shipping company CEO is a hostage to ever-escalating negotiations conducted from his corporate prison. Filmed on a real freighter that had once been hijacked off Somali. What is this film called Love? 7pm, QFT, £6 // Mark Cousins is back at the Belfast Film Festival with his “poetic documentary about the nature of happiness” filmed for just £5.80 over three days in Mexico. Travel, homecoming, solitude and looks like it was filmed on a pocket Flip camera. Miles away from Mark Cousins’ previous output: the epic fifteen and a half hours of The Story of Film that tracked the history of cinema over more than a hundred years. Update - review and interview with mark Cousins. Brief Encounters, 7pm, Beanbag Cinema, £5 // Documentary following photographer Gregory Crewsdon as he creates elaborate portraits of suburban American life and his own anxieties, dreams and inner desires. To get his still images, he sets a house on fire, builds enormous sets with large crews and shuts down city streets. Dead Dad, 8.30pm, Beanbag Cinema, £6 // A story of loss, sibling relationships and resentment. Three siblings come home to attend their dad’s funeral. There’s an abandoned dinosaur themed mini golf course, the dad’s ashes and the need to get together to give the man who split them up a proper goodbye. Last Tango in Belfast, 9pm, QFT, £7 // In the summer of 1973, Belfast City Council was “focused beyond the escalating unrest on the streets and firmly fixated on the cinematic souls of its citizens”. The Council’s viewing committee debated Last Tango in Paris over the summer and ultimately banned the Oscar-nominated film. Forty years on, Belfast Film Festival audiences will get a chance to review the film and come to their own conclusions. Politics and Drama Debate, 6pm, Belfast MAC, £4 // Stratagem’s Quintin Oliver chairs a panel discussion asking why political drama is in short supply on these islands? Why do we know more about the workings of the fictional Danish parliament via Borgen than the devolved institutions in Belfast, Cardiff and Edinburgh. The Fifth Season, 7pm, QFT, £6 // A small Belgian agricultural community struggles as spring does not follow winter. Instead crops fail, cows stop producing milk, and human relationships deteriorate, perhaps at a faster rate than mother nature. 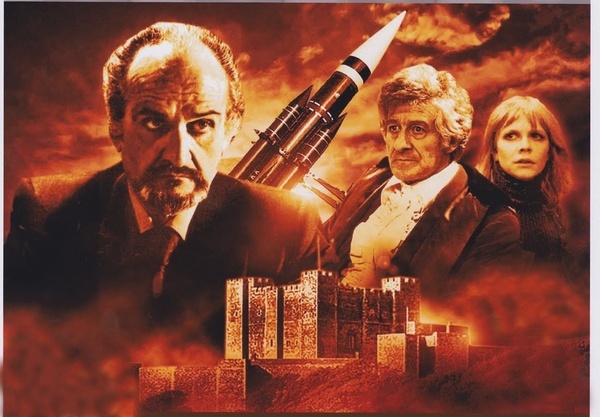 Doctor Who, 7pm, Micro Cinema, Free // A screening of the colour-restored six Doctor Who episodes in the serial The Mind of Evil from the Jon Pertwee era. Free screening, but booking necessary. Devices of Attachment, 6pm, Micro Cinema, £5 // Damian Gorman’s critically acclaimed 1992 film for BBC Two followed the writer across Northern Ireland with poems read against the backdrop of violent scenes of conflict and interviews with “ordinary, decent people”. This will be the first screening of the film in Ireland for 21 years, and will be followed by a Q&A with Danian Gorman and producer/director Hugh Thomson. Pictures of the Pope, 8pm, Micro Cinema, £5 // Join William Crawley as he “assesses the best and worst onscreen portrayals of the pontiff, and what they tell us about the spiritual times in which they were made”. Niall Óg, Culturlann, 7pm, £6 // On top of the BBC documentary, another crew from Belfast Media Group followed twenty six year old Lord Mayor Niall Ó Donnghaile throughout his year in office. A year in Belfast’s life dominated by MTV and Titanic, but also conflict, regeneration, mental health and investment. Irish language documentary directed by Siobhán Ní Chiobháin and produced by Sorcha Nic Eochagáin featuring interviews with Niall as well as UDA leader Jacie McDonald. The Evil Dead II at Ormeau Park, 9pm, £8 // Want to be scared witless in Ormeau Park? The organisers encourage you “to wrap up warm and bring your own seating, chainsaws, umbrellas, raincoats and hot drinks” to the “gaudily gory, virtuoso, hyper-kinetic horror sequel/remake”. My Brooklyn, 3pm, Beanbag Cinema, £5 // Documentary exploring the forces reshaping Downtown Brooklyn and Fulton Street Mall (a popular shopping destination in New York City) as government policies and corporate development join forces to displace small businesses and long-time neighbourhood residents. Followed by discussion organised by Forum for Alternative Belfast. Final Cut, 7pm, Moviehouse, £6 // György Pálfi’s premiers and closes the festival. It combines scenes from over 450 other films and marries them into a new narrative. A “master class in both film history and editing” as well as a storyline that can’t be carried by a lead actor or a common location. There are also a couple of films looking at Human Trafficking as well as a series looking at pregnancy, motherhood and two shorts and a timely debate looking at abortion. And if that’s not enough, Northern Visions (who recently won the Belfast community TV digital licence) are running chargeable workshops on Interview Techniques and Working with the Media (Tuesday 16 April) and Final Cut Pro 7 Editing for Beginners (Wednesday 17 and Thursday 18 April). How accountable and how transparent should public bodies be? Whether council departments within local government, Executive departments or their arms length bodies, do you wish you could see how your money – your taxes and rates – were being spent? I'm cross-posting this from Slugger O'Toole for the benefit of AiB readers who have been wondering what I got up to on the e-Governance programme last September* when I saw examples in the states commonwealths of Massachusetts and Kentucky of opening up information about spending as well as organisational performance to the public. Louisville is the largest city in Kentucky (though not the capital), with a population of 741,096 in the consolidated city-county area. The front page of the Louisville Metro website has a link to answer the question “I want to ... See my tax dollars at work”. Louisville Checkbook allows you to drill into the spending of each agency/department, through a hierarchy of categories right down to the itemised monthly payments made, eg Agency -> Parks & Recreation -> Athletics & Community Centers -> Athletics -> Contractual Service -> Equipment Rental -> and then see their monthly photocopier payments. You can also look up any of the contracts, hundreds of scanned pages with very little redaction (eg, the Minolta contract for photocopiers/printers), and look at funding sources. City Employees Salaries allows you to look up the annual salary, overtime and incentive/allowance of any city employee, from the Mayor ($110,346,60) to his speech writer ($45,910.80). Twenty five people have a higher salary than the Mayor. Every employee – other than police informants – are listed. Even without this voluntary disclosure of information, the Open Records legislation in Kentucky requires any state/country/city office/agency to respond to public requests for information within three working days. 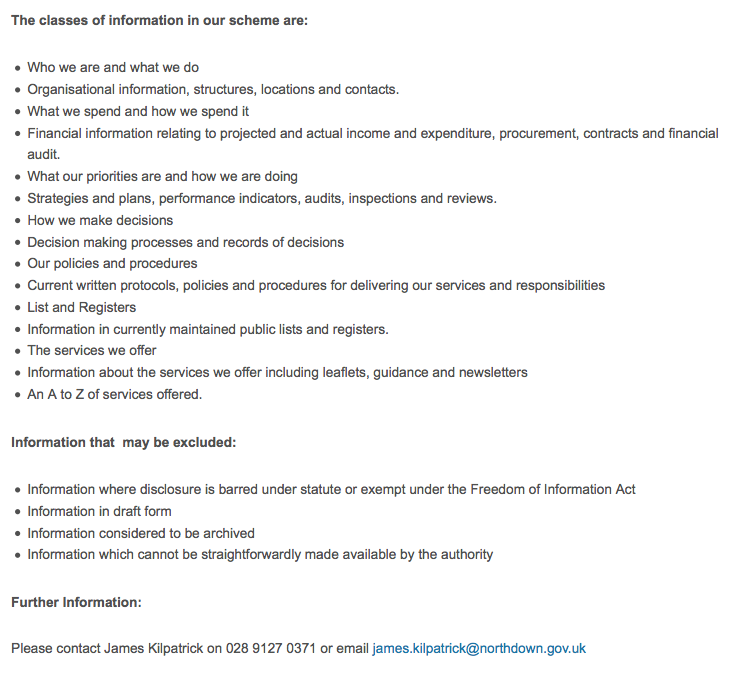 Compare that with the workings of the UK or Irish Freedom of Information Acts. LouieStat is perhaps the most innovative aspect of Louisville Metro’s emerging online transparency measures. A handful of staff within the Office of Performance Improvement have been working with each department to define Key Performance Indicators. The current status along with the goal (when appropriate) and a Red/Amber/Green traffic light is published along with historic tracking information. The data is updated every two or three months. There are some standard enterprise measures like dollars spent on overtime and hours lost due to work related illness and injury, along with department-specific metrics. Metro Animal Services track the percentage of calls not responded to within seven days. The Economic Growth and Innovation department (think Invest NI or Enterprise Ireland) track the jobs they have created, the annual salary of those jobs, and the number of active new clients. Not everything is green. 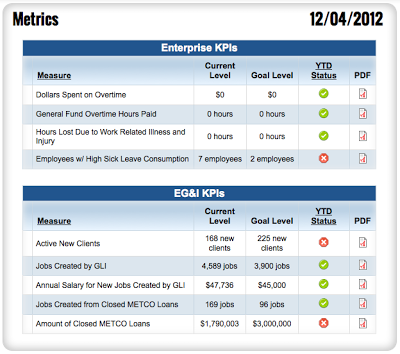 The strategy has been to get departments to define some KPIs and immediately publish them online – good or bad – and then provide the techniques and encouragement to drive through improvements and efficiency measures to meet the Mayor’s goal that “every department in the city of Louisville should at a minimum be in the top quartile of performance compared to our national competitors”. In the first year of running, departments representing 45% of the operating budget have been brought on board. Together, these services make Louisville Metro more accountable, increase the transparency of how they spend (and earn) their funds, and spur them on to improve the quality and value of their services. The ongoing cost has been minimised by building contract scanning into business as usual processes and automating the feeds of financial and salary information. It’s a long way from the glossy annual reports that come through NI ratepayers’ letterboxes each year, full of photographs and light on detail. While many NI councils will have internal KPIs, do any councils publish regularly data on their performance, and publish it in a manner that is readily accessible to members of the public (rather than buried in minutes of council committee meetings)? Theresa Reno-Weber who heads up the Louisville Office of Performance Improvement is over in Ireland – north and south – next week. Expect an interview and more discussion of whether and how this could apply to local public bodies, particularly in the context of local government reorganisation and a focus on Executive delivery. * The e-Governance programme was organised by the Irish Institute at Boston College with funding from the United States Department of State. It reminded me of driving a dodgem at the amusements, with the added bonus of a brake pedal and without the sparks. Public test drives will be available again on Friday. 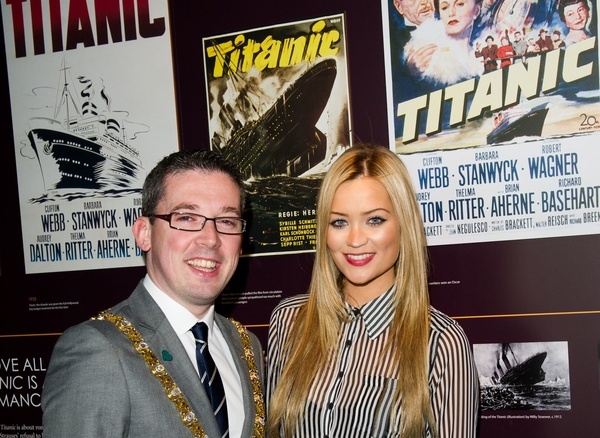 Head down to Titanic Belfast during the day, or pre-register online. Don’t forget to bring both parts of your driving licence. The Leaf is a five-door family hatchback. As the driver of a small Toyota Aygo, I am not a car geek. But I noticed electric windows; built-in GPS and infotainment touchscreen; camera-assisted reverse; air conditioning; and lots of other buttons and knobs. The exhaust pipe is missing from the back of the vehicle. The traditional fuel gauge is replaced with a range readout of the number of miles left until the large air-cooled battery will be exhausted. The rev counter is replaced with an ammeter showing how heavily your driving is eating into your battery, or whether regenerative braking is actually recharging your battery. You can plug the car into a standard household power socket. It will take seven hours or so to recharge the battery. A government grant is likely to cover the cost of installing a beefier three phase quick charge station that will provide one hour recharging. 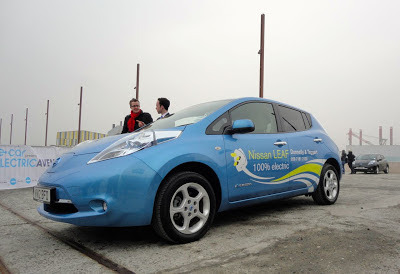 See the e-car NI website for more details. There’s a mobile app - CarWings - to allow drivers to check their car’s range and battery charge state without going out to the garage or driveway. The app will also let you set the air conditioning to heat up or cool your car before you get in while it’s still plugged into the mains, saving vital battery life. The Leaf is very quiet – inside and out. Very smooth to drive. And quite nippy. Apparently it goes from 0 to 60mph in 9.7 seconds and has a top speed of 93mph, though Titanic Quarter wasn’t a good place to test that out! The car’s maximum range on a full battery is 120 miles. With its linear acceleration, driving in the ice or snow might require adjustment. Charging stations are becoming more common. Many council car parks now have reserved spaces with charging stations. But anecdotally, the spaces are often blocked by petrol cars. Ideally, you’d want to be able to let your car charge while you were in work (or at home asleep). According to the map on the eCarNI website, Tesco car park seems to be the only public charge point in Lisburn. While there’s currently a large government subsidy, electric cars are still not cheap. No one knows what the value of a three year old electric car will be. To get around this mystery depreciation, many dealers are offering 1 or 3 year lease schemes. 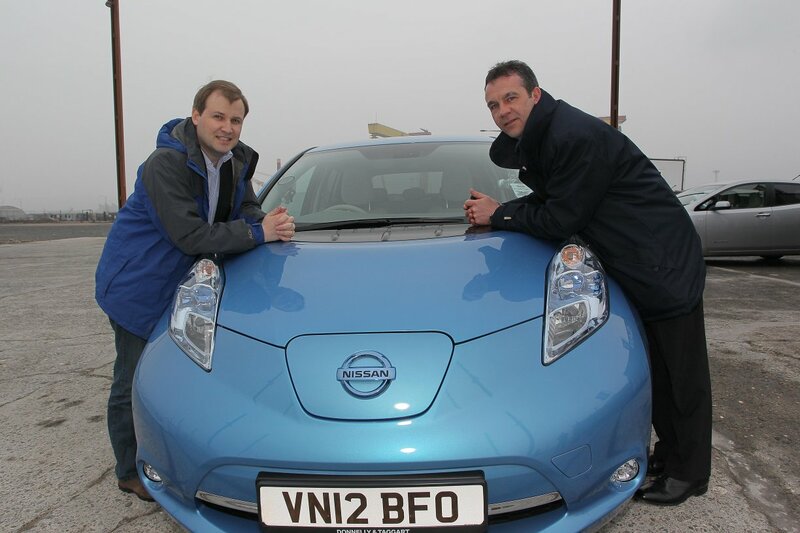 For a Nissan Leaf you might pay £239 a month for 3 years for the privilege of silently slipping around the roads. On top of that you have your petrol costs. On top of that you have your recharge costs of 3-4p a mile (perhaps £350 a year in electricity for 10,000 miles). Nissan’s warranty covers any battery problems. Update - Donnelly Group had a couple of cameras mounted in the Leaf and have passed on a link to some snippets from the test drive!